This project was truly a fun one. 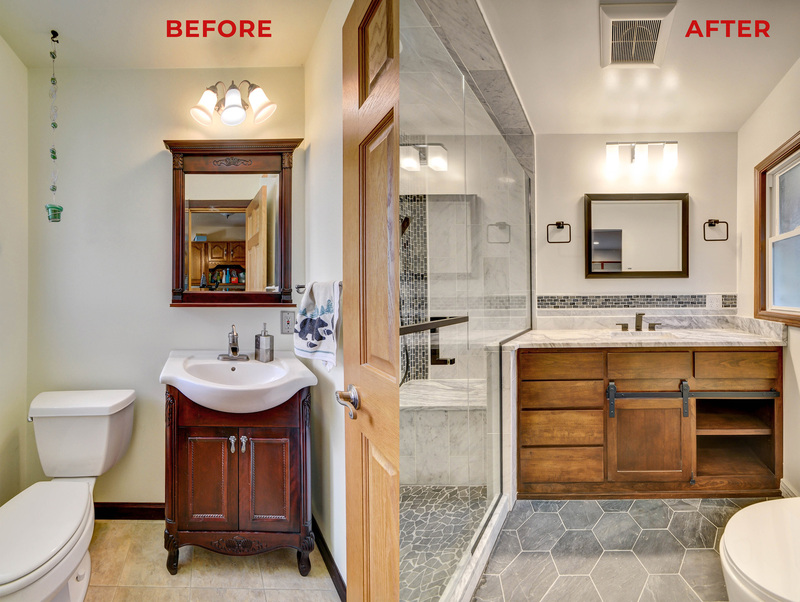 We helped this New Berlin client make the most of their new home with a master bedroom remodel and bathroom addition. You’ll see just how outdated the master bedroom was in the before photos below. We removed the carpets and refurbished the wood flooring. Drywall work and painting was done to update the older styled wood paneled walls. We also stained the original bedroom door and added beautiful wooden doors to the closet and new bathroom entrance as well. 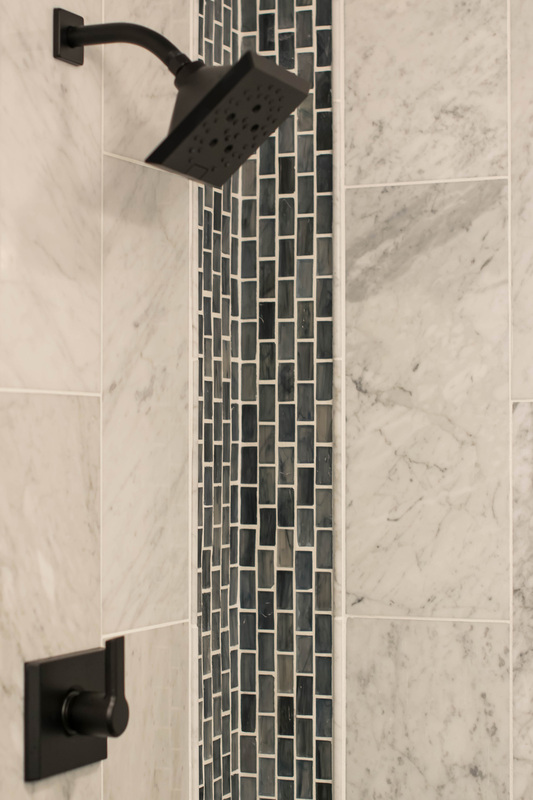 Adding the perfect master bath was easy! There was already a half bath in the hallway as well as a closet. 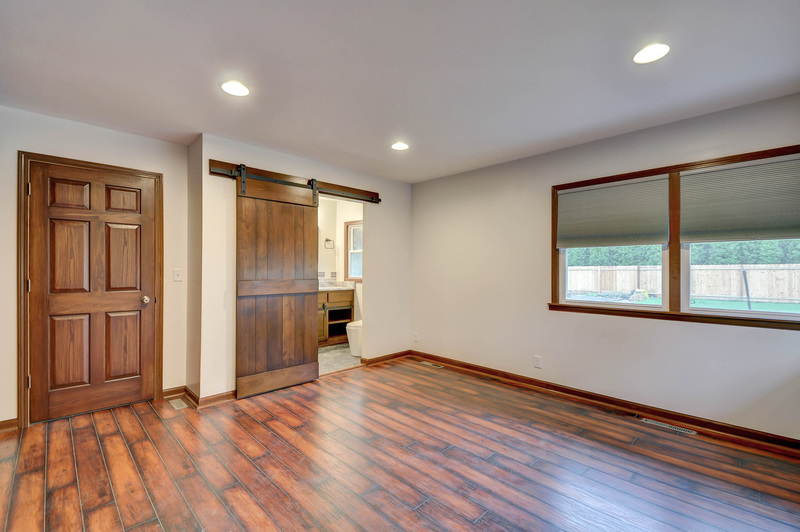 Both doors in the hallway were closed off and an entrance added in the bedroom. 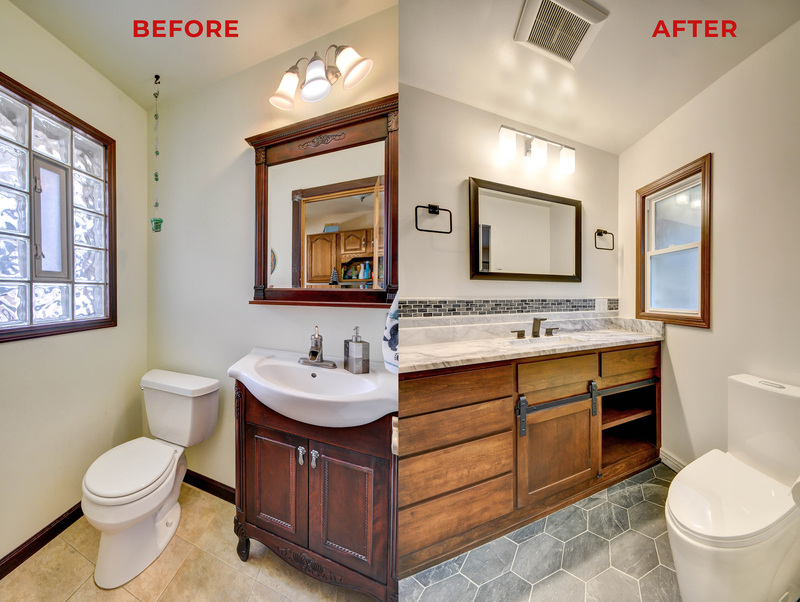 We expanded the original bathroom into the closet area and replaced the toilet, vanity, flooring, and window. 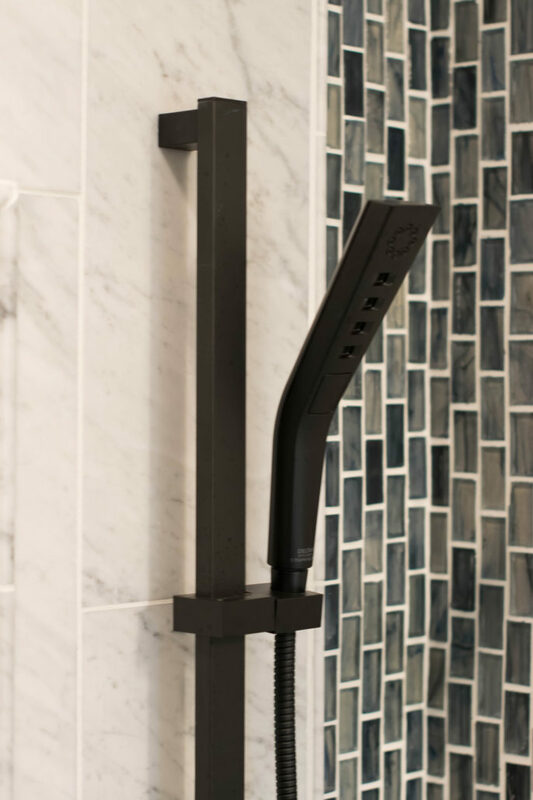 A beautiful shower with modern technology was also installed. 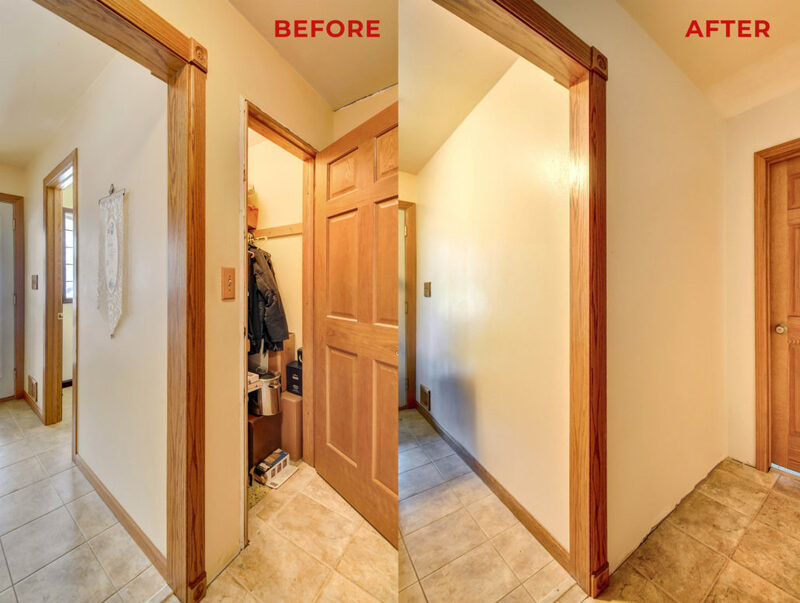 If you like what you see and are looking to update a bedroom or bathroom in New Berlin, WI; contact us! 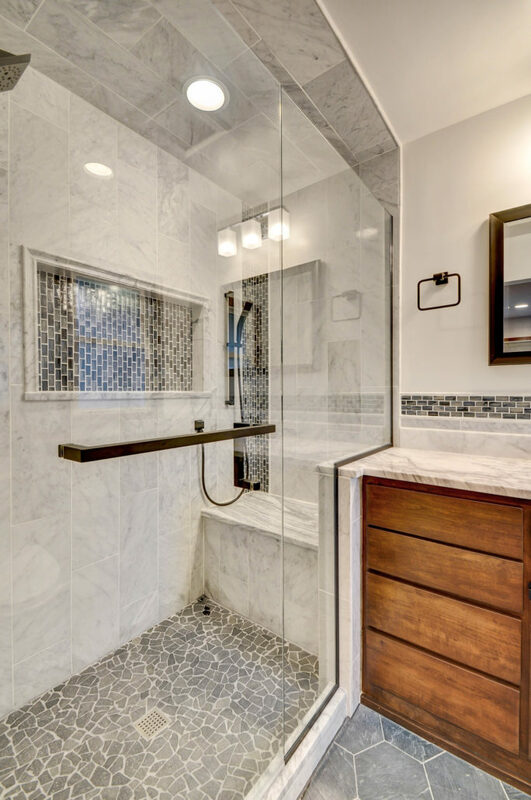 Contact Elite Improvements for your Custom Bed and Bath Remodel Estimate today.